“He showed how not only to understand culture, in general, but to create new culture that way”. 5 January 1932 Alessandria Piedmont region northern Italy – 19 February 2016 Mila (Lombardy) Italy – was an Italian novelist, essayist, literary, philosopher, critic and semiotician. 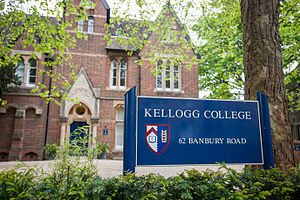 Member of the Accademia dei Lincei and an honorary fellow of Kellogg College Oxford (UK). 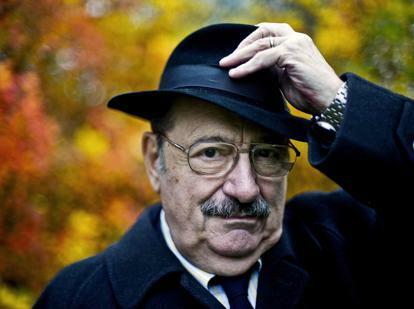 To be with Umberto Eco was to just enjoy life. A master who brought Italian culture to the whole world. human behavior cannot be ignored or dismissed”. He remains best known for his bestseller The Name of the Rose, a medieval novel where an intellectually nonconformist monk investigates a series of mysterious deaths in an isolated Italian abbey. He later wrote other novels, including Il pendolo di Foucault (Foucault’s Pendulum), L’isola del giorno prima (The Island of the Day Before), History of Beauty, The Prague Cemetery. He said: “those things about which we cannot theorize, we must narrate.”. So naturally, when an idea is transformed into a living organism, it turns into something completely different and, likely, far more expressive. A professor of semiotics at the University of Bologna, Eco’s brilliant fiction is known for its playful use of language and symbols, its astonishing array of allusions and references, and clever use of puzzles and narrative inventions. His perceptive essays on modern culture are filled with a delightful sense of humor and irony, and his ideas on semiotics, interpretation, and aesthetics have established his reputation as one of academia’s foremost thinkers. 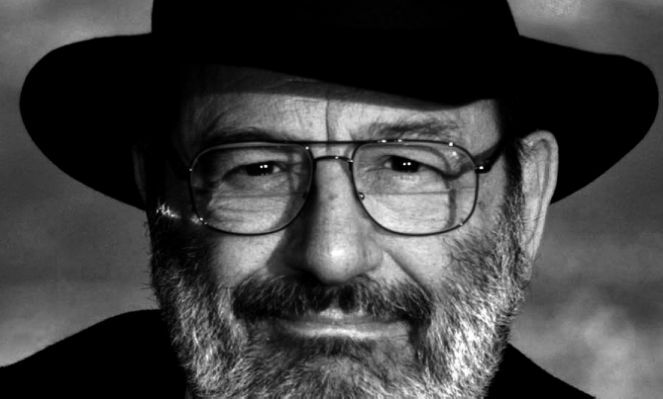 Umberto Eco saw the world as a web of signs and symbols waiting to be deciphered.He embodied both the unique intelligence of the past and a tireless capacity for anticipating the future.